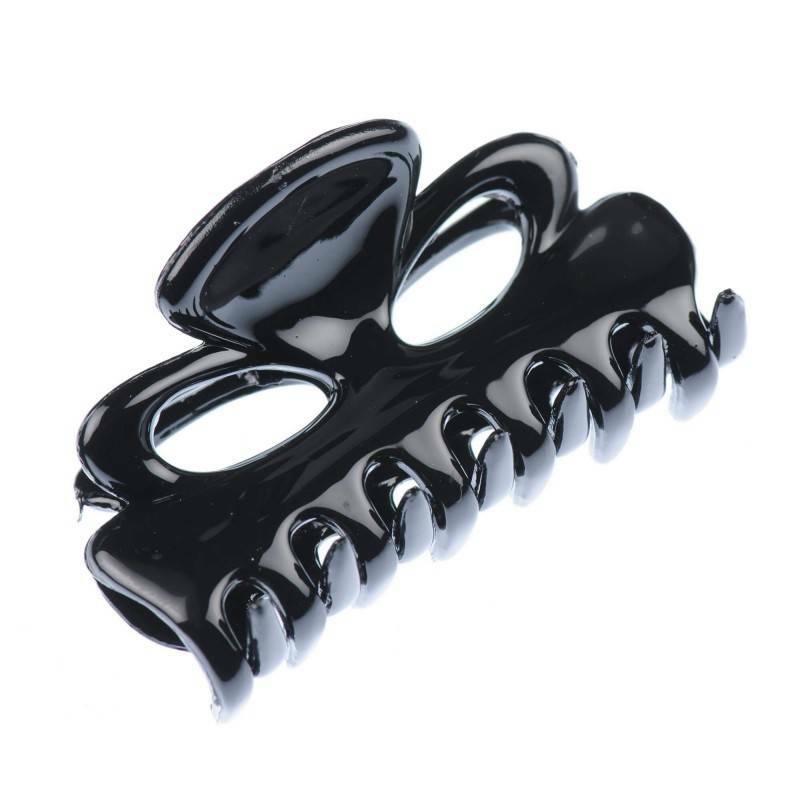 Home / Claw clips and jaws / French Made Clawclip "Black Attitude"
Our claw clip is made in France and it is a perfect choice for those, who like classics. 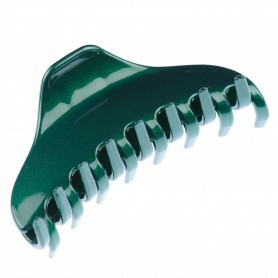 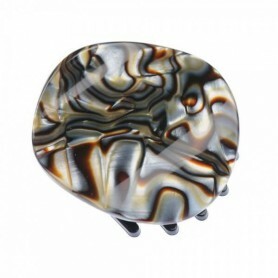 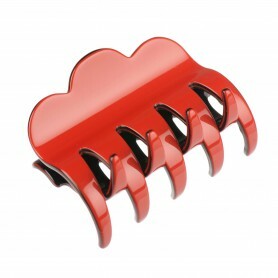 This claw clip will keep your hair neat and make you look beautiful. 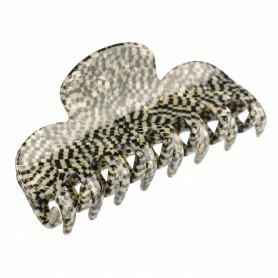 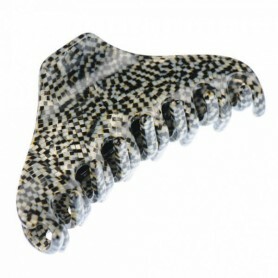 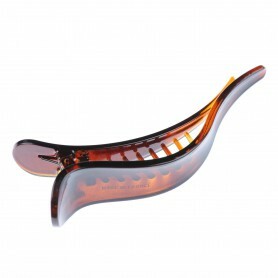 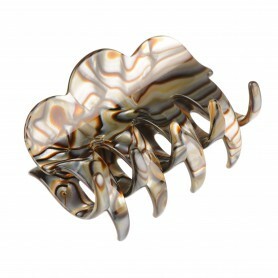 Choose this shiny claw clip and be stylish.